Foundation problems often begin right at the construction phase but are manifested many years later. 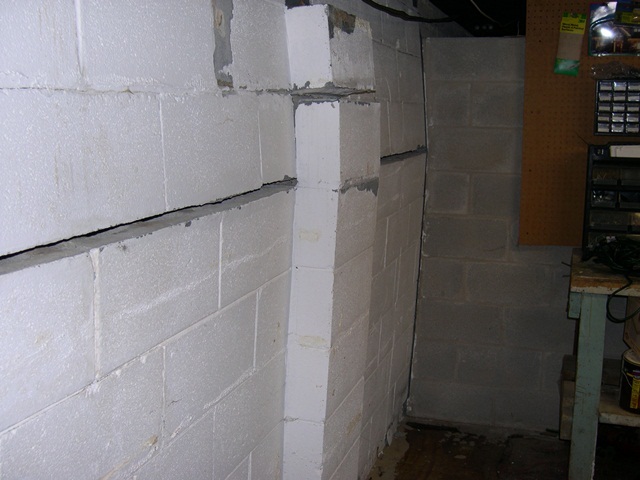 If you want to avoid dealing with issues such as bowed basement walls, it is important to involve waterproofing contractors right from the beginning. If you want to ensure the durability of your foundation, it is important to think about the changes it is likely to undergo given the circumstances and the environment. However, working to prevent foundation movement is rarely a consideration during the construction phase. Taking the following preventative measures will help to reduce the risk of bowed basement walls in the future. Not all soils are the same. There are soils that are continuously shifting and others that expand to many times their original size when exposed to moisture. The characteristics and behavior of the soil must be taken into consideration. This will help in determining the best preventative measures to include for the protection of the foundation. For example, you should ensure that there is proper drainage around the footing and foundation walls when dealing with expansive soils. The level of stability of the property should be considered as well. If you’re building on unstable soil, you should consider having some form of stabilization installed in the construction phase. This will help you avoid problems with uneven settling or shifting of the foundation. Installing solutions such as helical piers is also more cost effective during construction. It is also important to consider the nature of the landscape. What direction does the property slope? Are there trees growing in close proximity to the foundation? The construction phase is a great time to have the landscape graded correctly to prevent accumulation of water near the foundation. It is also a good time to consider clearing bushes and trees growing near the foundation. Climate has a big role to play when it comes to the health of a foundation. Extremes in climate affect the conditions of the soil. The behavior of the soil under different climatic conditions should therefore be considered. A waterproofing contractor will not only help you waterproof your foundation during the construction phase but will also advise you on how to prevent foundation issues such as bowed basement walls. Get in touch with a professional, skilled, and experienced contractor early for the best results in your construction.